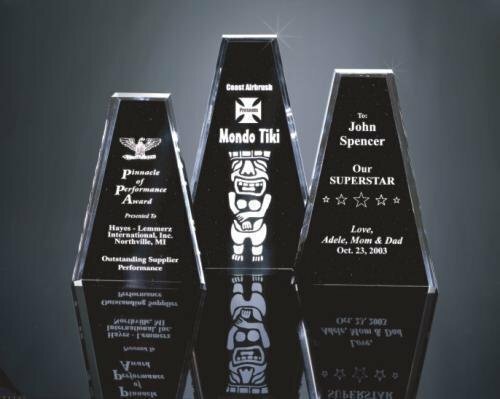 These acrylic awards are designed to create angled perspective utilizing depth, lighting and design to create various effects such as silhouettes and dimensional design. 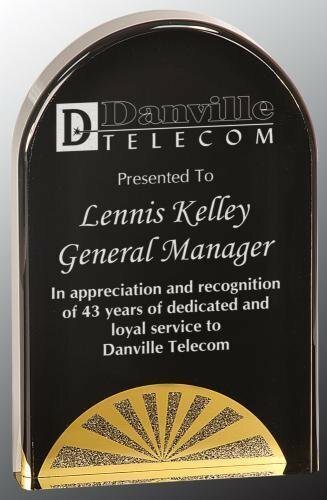 This is a great acrylic award series for any occasion including employee of the year or month, salesman of the year, employee service acrylic awards and more. 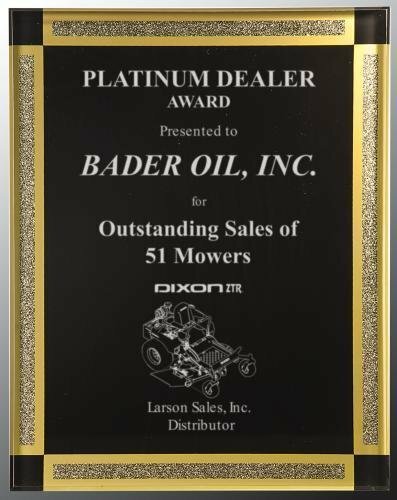 Buying these acrylic awards has never been easier.